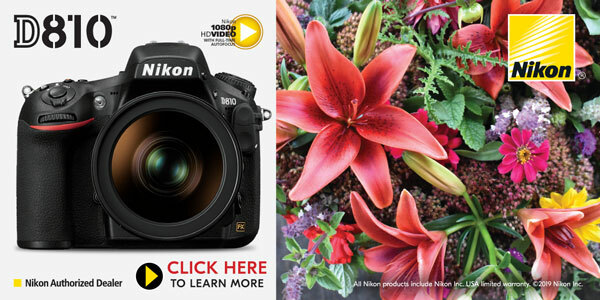 Read more to view all of Nikon’s current instant savings. The very basics of Auto mode, followed by how to get out of auto mode. This class focuses largely on scene modes and camera controls for exposure, white balance and focus. Composition and tips on improving photos are the main, non-technical areas that the class covers. This class is good for absolutely anyone with a camera, especially beginners and new DSLR owners. Join Bergen County Camera on Tuesday, July 14th from 7:00 – 9:00 pm. Tickets are $25 per person. 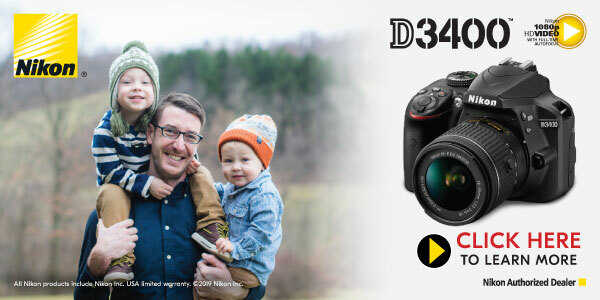 This is an intermediate to advanced level DSLR class that covers many of the topics that one might explore after learning the basics of camera terminology and exposure. 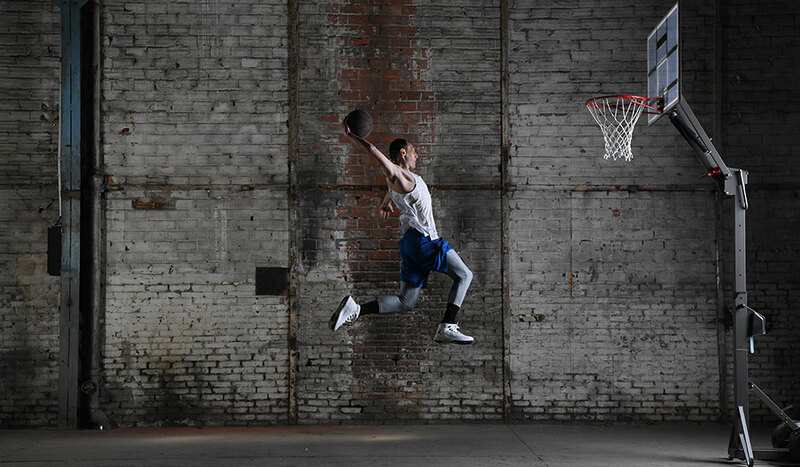 Topics covered include flash photography, custom settings, lenses, autofocus settings, metering and more. Join Bergen County Camera on Wednesday, July 15th from 7:00 – 9:00 pm. Tickets are $25 per person. 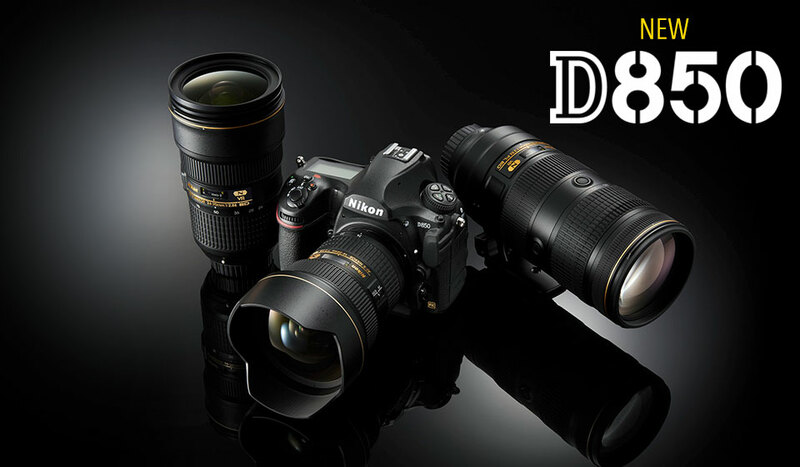 Join us this Saturday for a Nikon Demo Day. 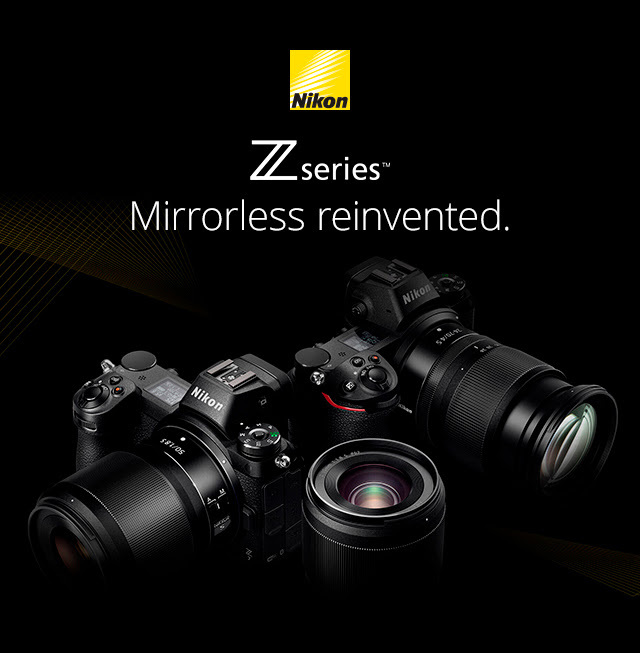 Nikon representatives will be in the store from 10 AM until 4 PM to answer all of your questions on Nikon cameras and lenses. Want to learn even more about your Nikon cameras? 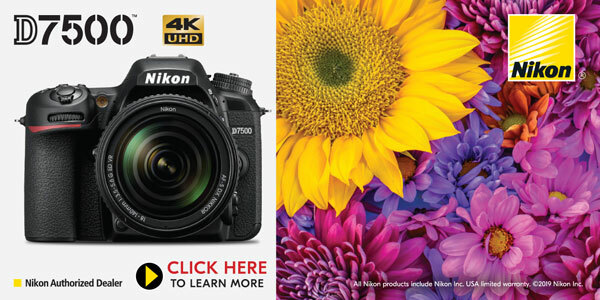 Sign up for the Nikon Beginner Class on July 14th and the Nikon Intermediate classes on July 15th held here at Bergen County Camera from 7 PM – 9 PM. 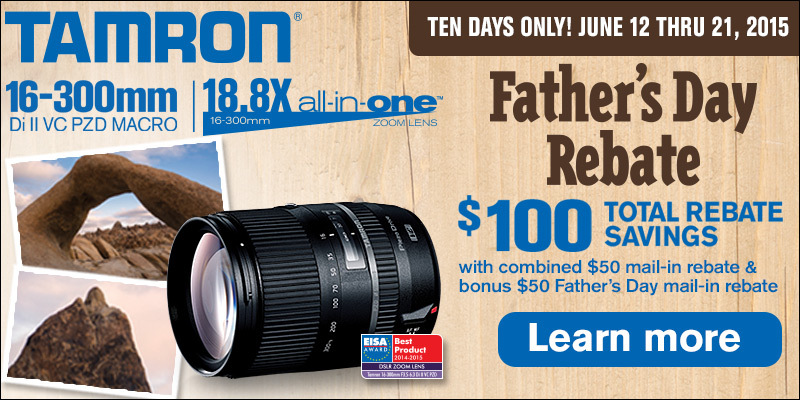 Starting this Friday, stop in to Bergen County Camera and save $100 via mail in rebate on the Tamron 16-300mm lens. Featuring an 18.8x focal range, this lens virtually eliminates the need to swap lenses on any Canon, Nikon, or Sony DSLR. Available now both in store or online.